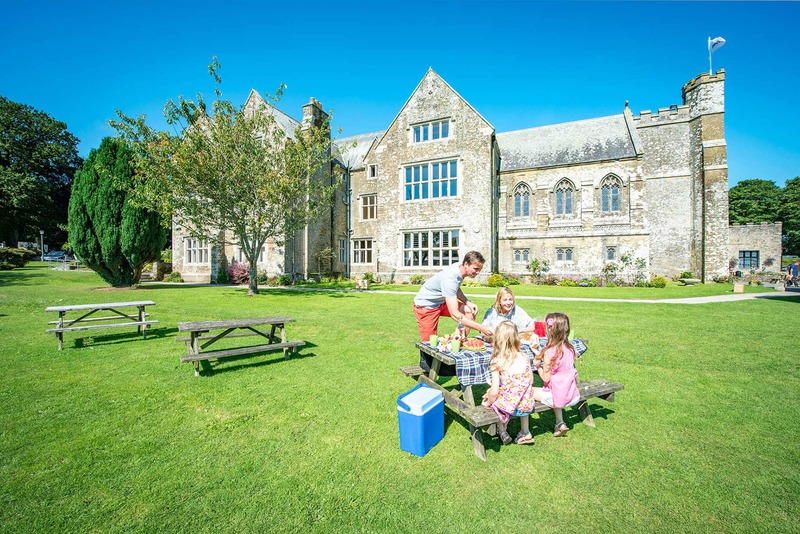 Trelawne Manor is the perfect location for the whole family to enjoy. Are you looking for a caravan for sale in Looe? This is definitely one for the short list! Trelawne Manor is set amid the lush green grounds of an impressive 15th Century Manor house. Trelawne is a magical place in all seasons and is the kind of place you’ll want to come back to time and time again. The good news is can now own your very own static caravan on the grounds of this stately manor house! 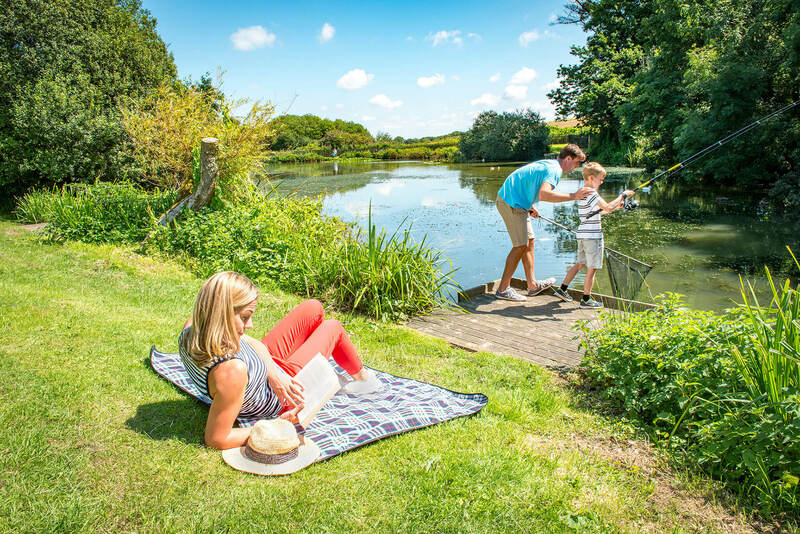 This holiday park is a firm favourite for visitors of all ages, making it the perfect option to please the whole family. 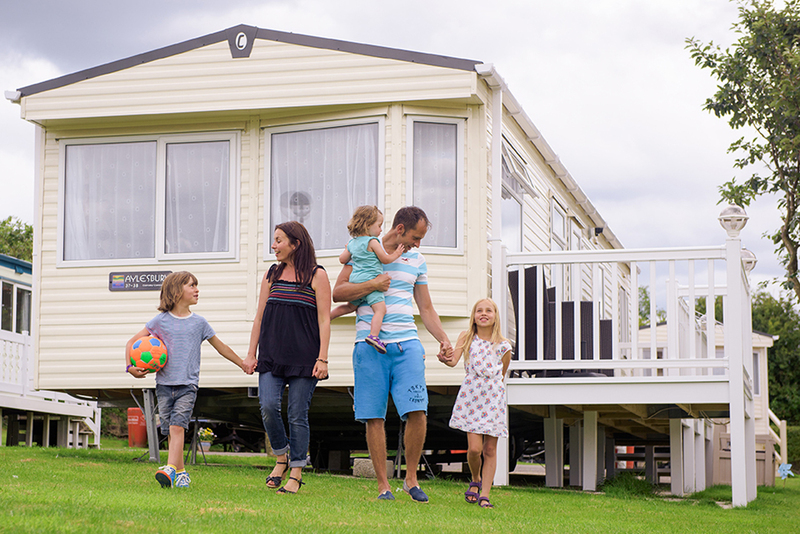 Many people looking to buy a static caravan are concerned they will be hemmed in with little space. What’s nice about about Trelawne is that each caravan has plenty of space around it. The stunning grounds and gardens around the Manor House offer plenty of space to roam. If you decide to stay on park, you certainly have plenty of activities to keep you and the family entertained. Take a walk around the gardens or enjoy a few hours’ peace at the fishing lake. This park boasts 2 swimming pools, inside and out. You can find most owners on a hot summer’s day relaxing around the outside pool area with the children enjoying the flume. The park is packed with leisure and sporting activities and in the evenings there’s quality entertainment to enjoy, followed by a few drinks in the show bar. The children will love the swimming flume, play area and football pitches and they’ll also be able to become proud members of the Foxy children’s club. After a busy day spent you can be assured your children will be well worn out for bedtime. This should give you plenty of time to enjoy a well deserved glass of wine back at your cozy static caravan. The park is just two miles away from the centre of Looe which is famous for its traditional whitewashed cottages. Cornwall is the perfect place for foodies who love its world class seafood, cream teas and pasties. There are so many great cafes and restaurants to choose from, it’s impossible to fit them all into one visit. Luckily if you own your own caravan you will be able to sample the local eateries over time. If you’re looking for a static caravan in Looe with plenty for all the family, this is is one of the best options. Plots are always limited on this park and demand is high. Click the link below now to enquire and the park will send you all the information you need. Discover Looe The seaside town of Looe keeps visitors entertained all year round whilst still retaining a working fishing port. Stand on the quayside in the evening and watch the boats return before dining on fresh fish in a local restaurant. The town prides itself on it's fresh fish, and be it award winning fish and chips near the river or gourmet menus in smart restaurants overlooking the harbour, you know you won't be dissapointed. To work all that food off, Looe is a great place for walking. The South West Coast Path passes through the town, plus there are countless walks in the beautiful countryside, or along the two rivers that flow inland.